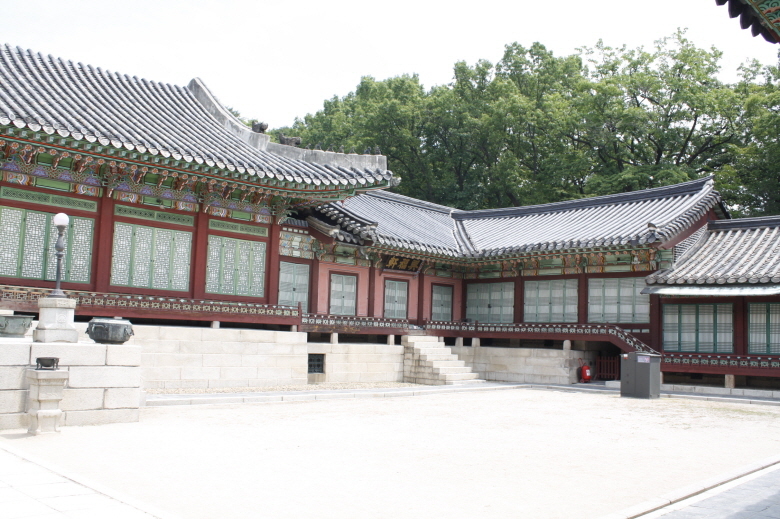 Changdeokgung (Hangul, 창덕궁, 昌德宮; literally, “Prospering Virtue Palace”) — also known as Changdeokgung Palace or Changdeok Palace — is set within a large park in Jongno-gu, Seoul, South Korea. 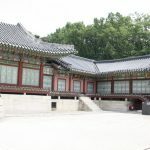 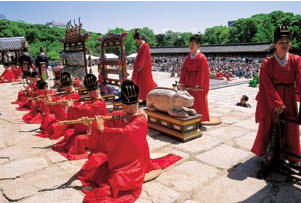 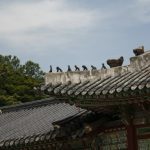 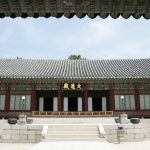 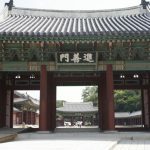 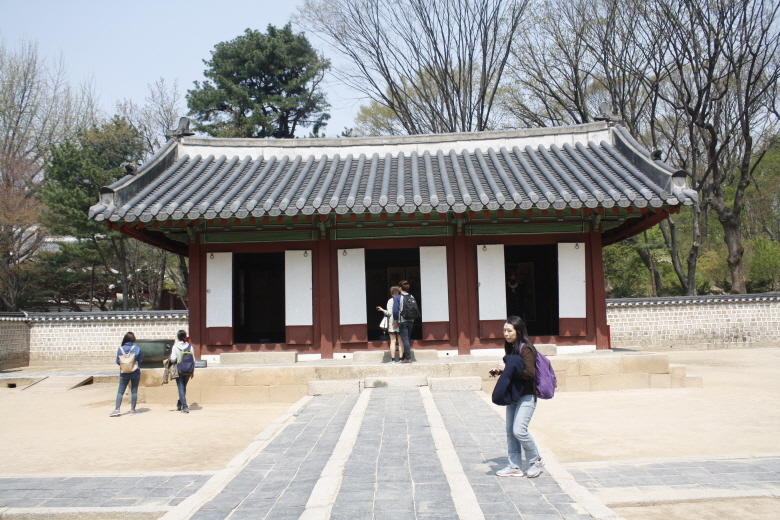 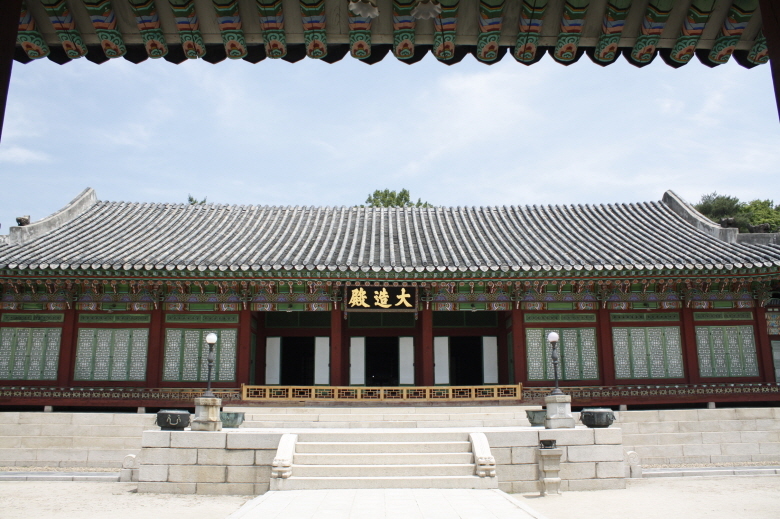 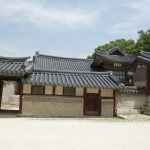 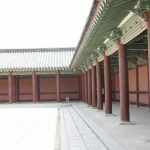 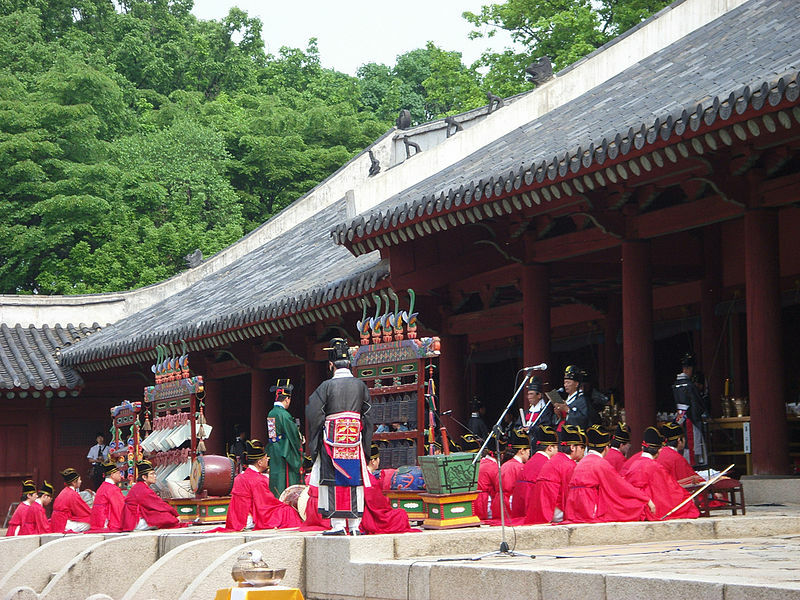 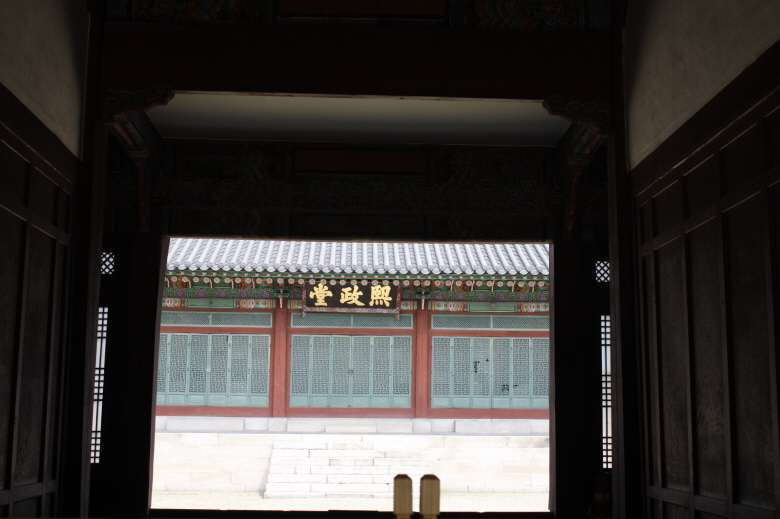 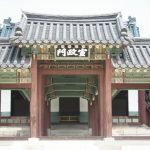 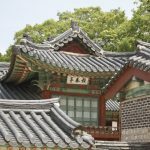 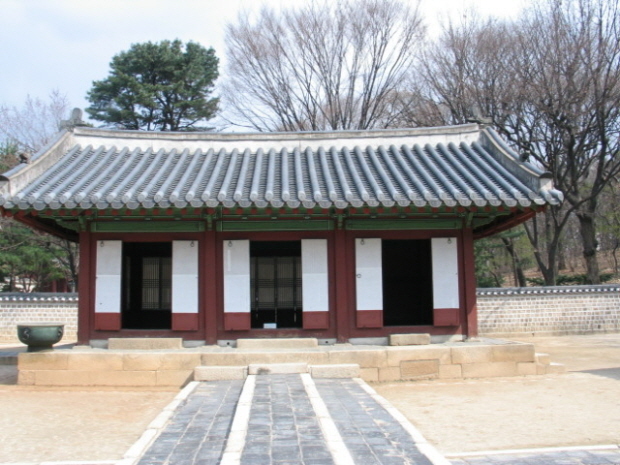 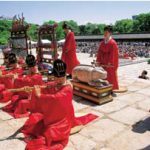 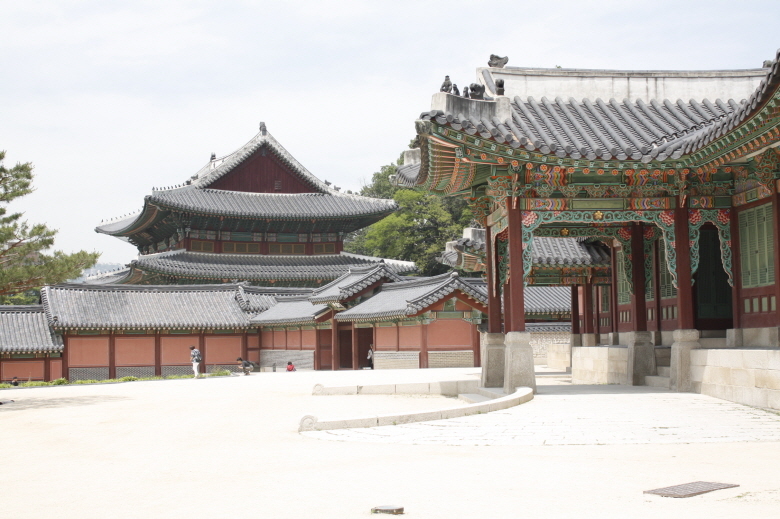 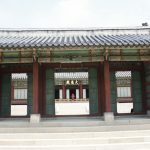 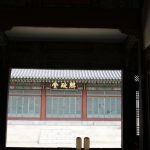 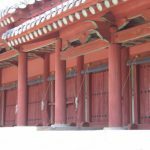 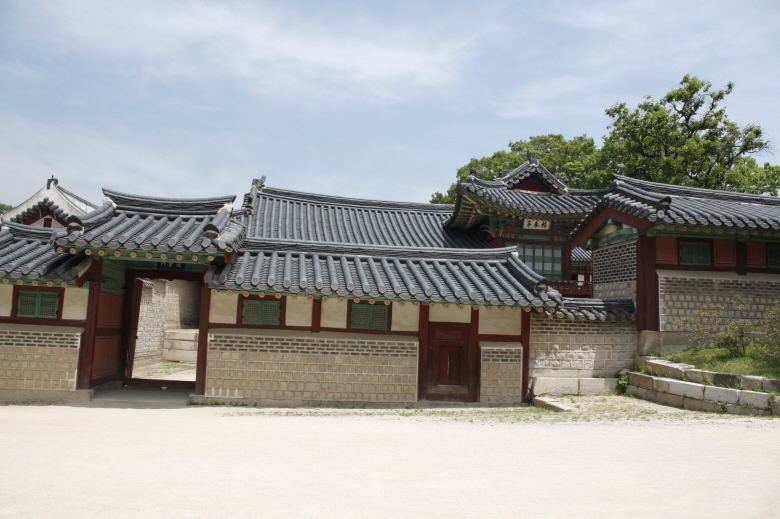 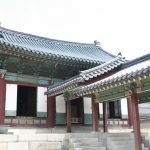 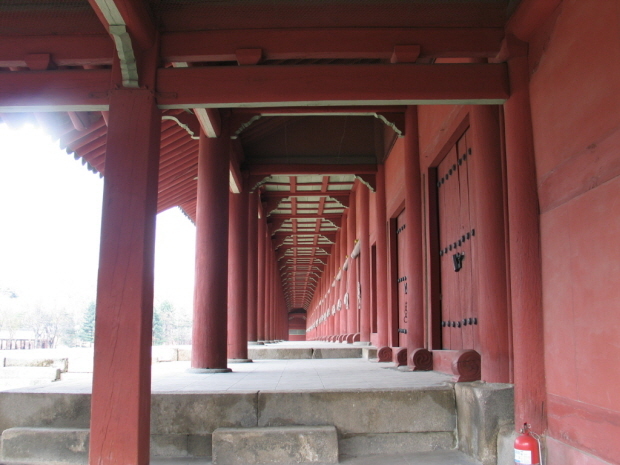 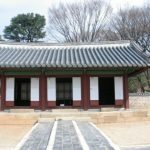 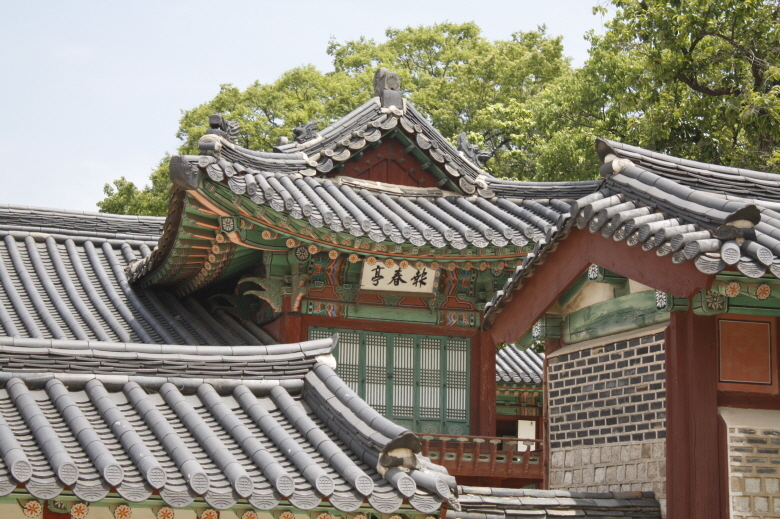 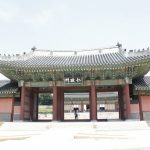 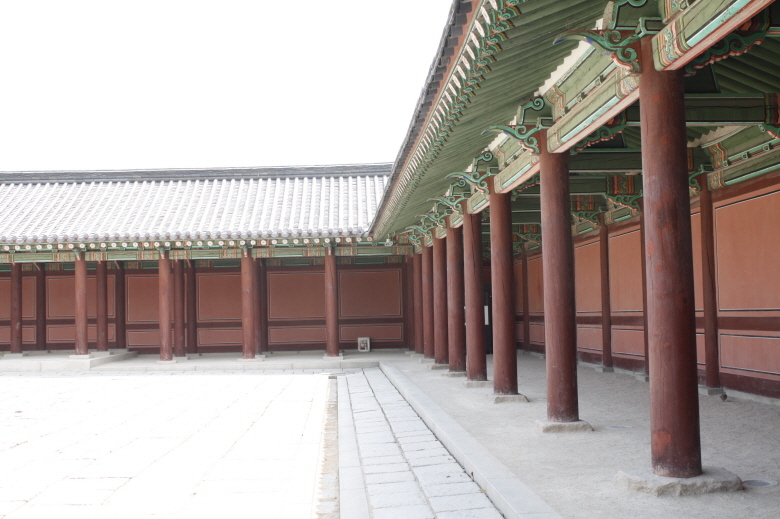 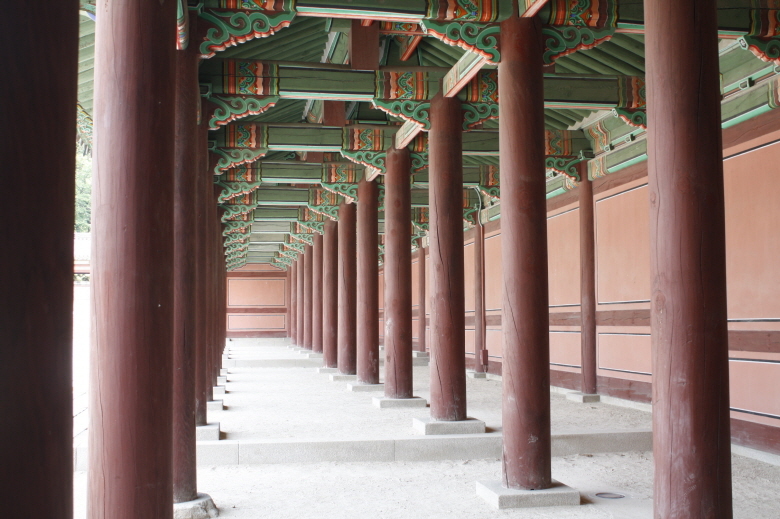 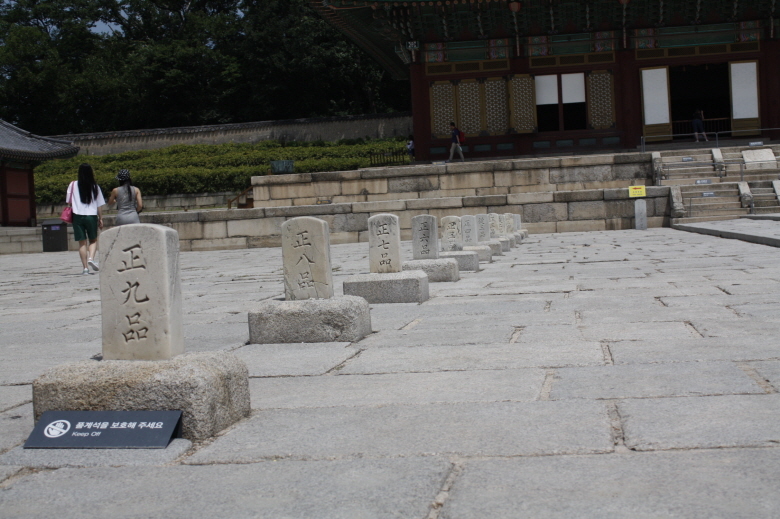 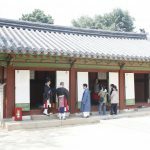 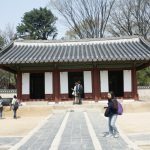 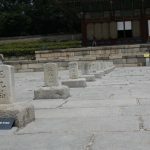 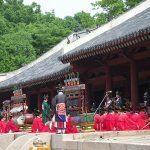 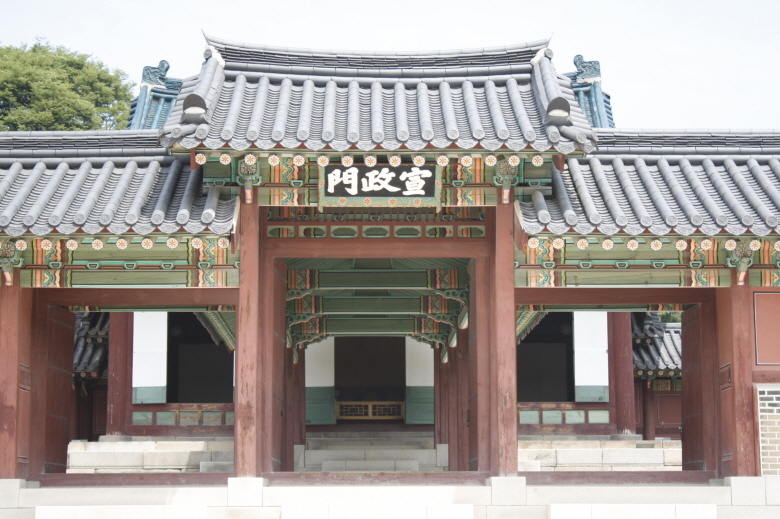 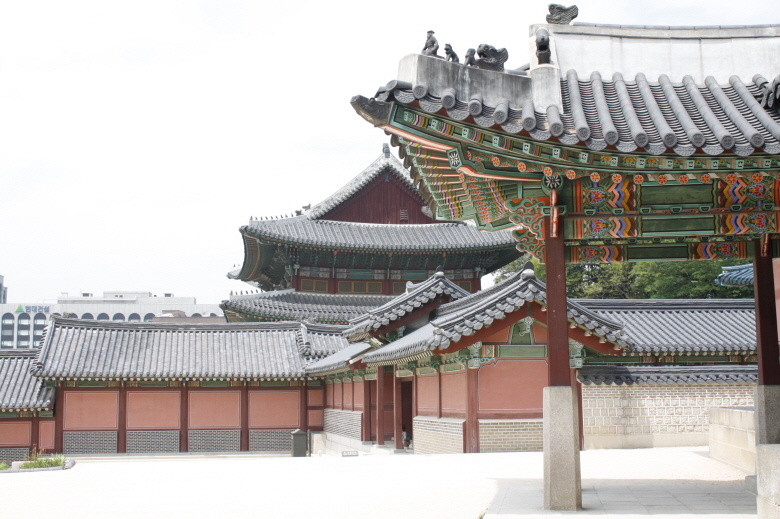 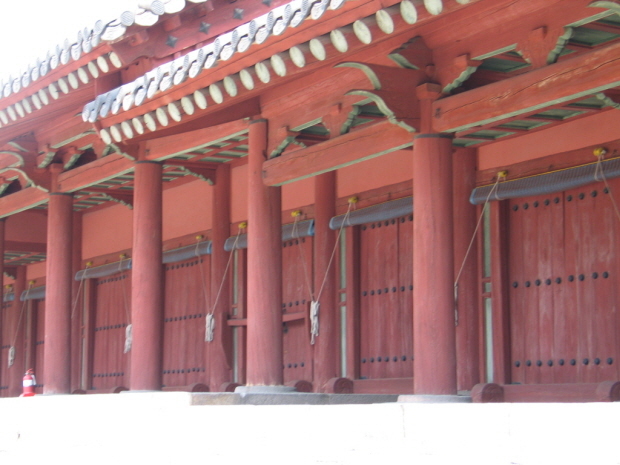 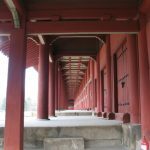 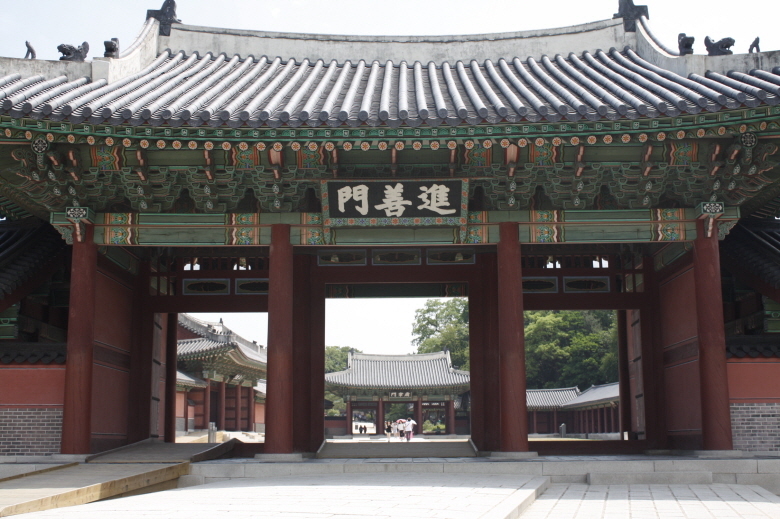 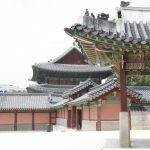 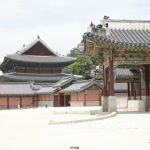 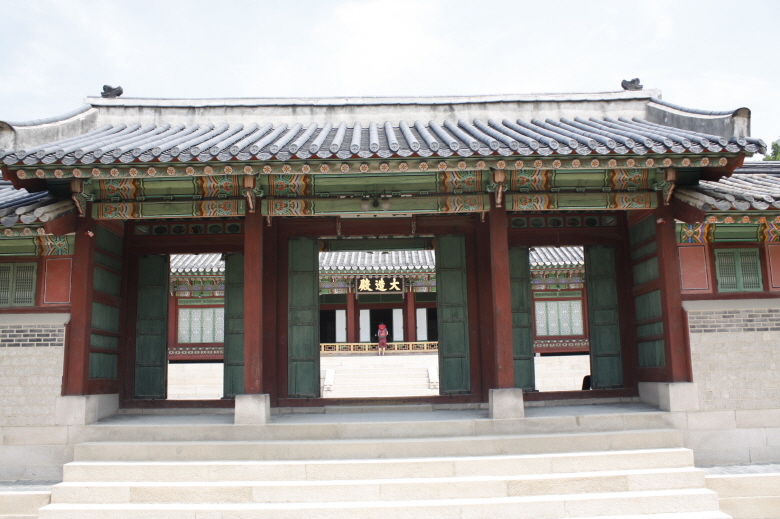 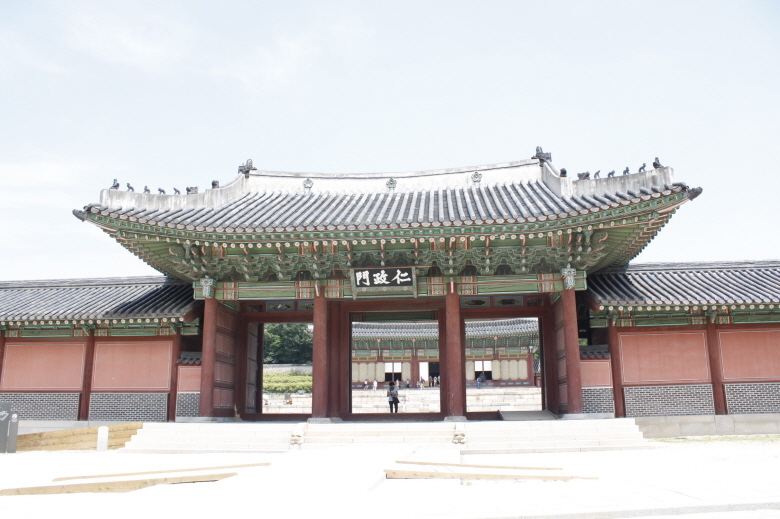 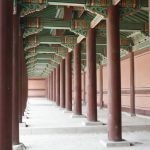 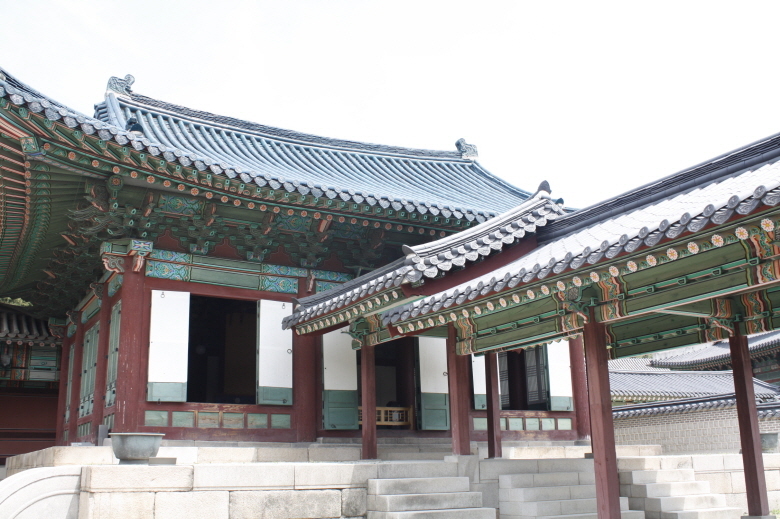 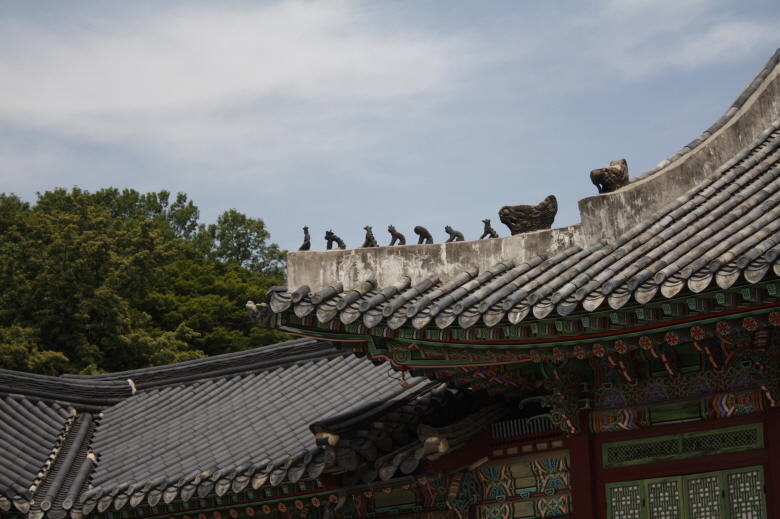 It is one of the “Five Grand Palaces” built by the kings of the Joseon Dynasty (1392–1897).Click here if you want to know more detail. 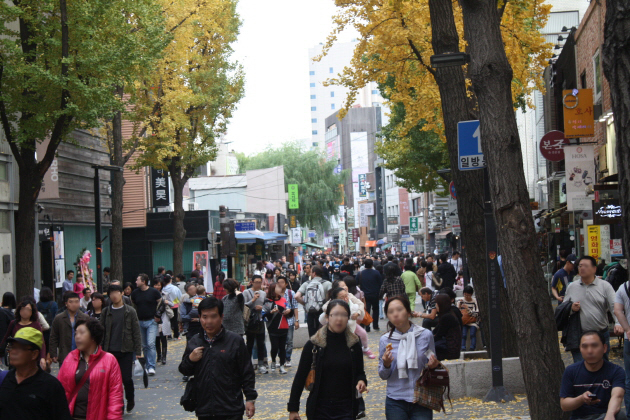 Insadong is a dong, or neighborhood of the Jongno-gu district of the South Korean city of Seoul. 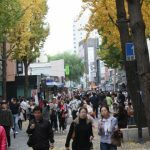 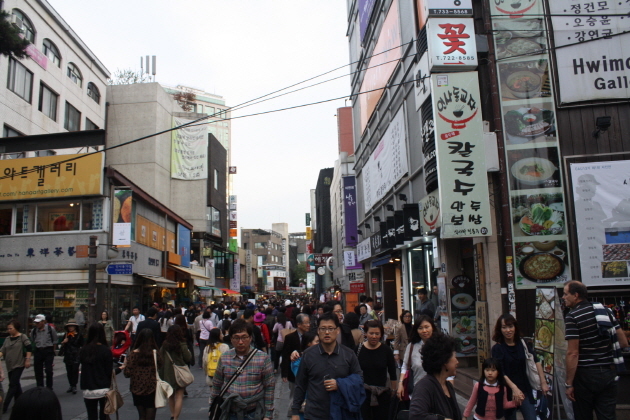 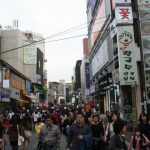 The main street is Insadong-gil, which is connected to a multitude of alleys that lead deeper into the district, with modern galleries and tea shop.] 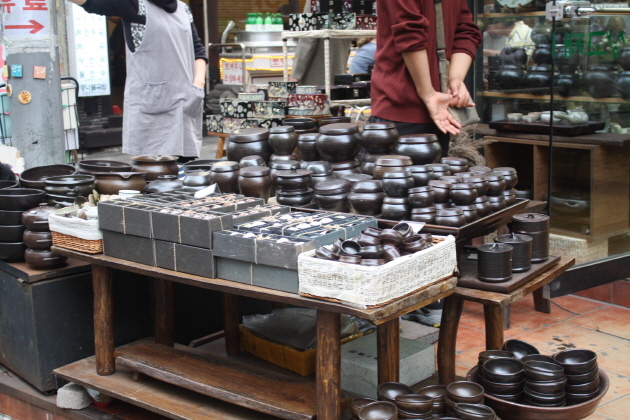 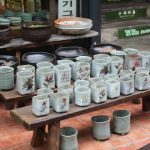 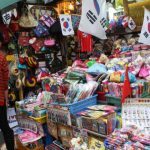 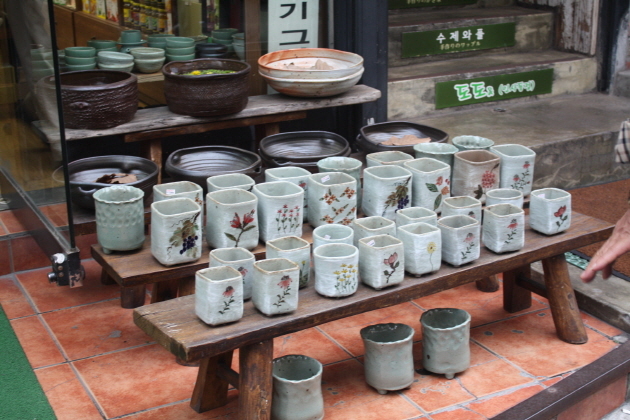 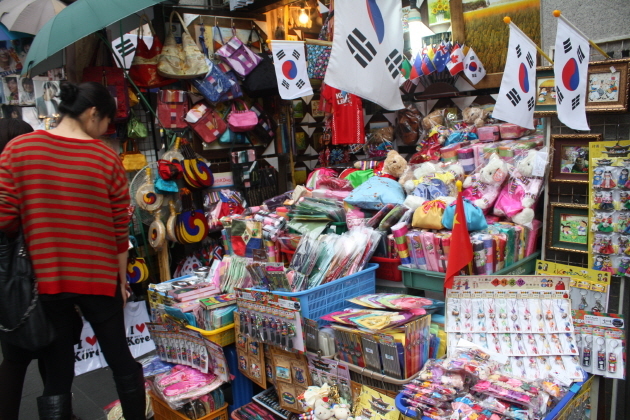 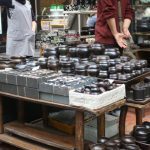 At one time it was the largest market for antiques and artworks in Korea.